This space saver design can save up to 16% of the floor space occupied by a typical corner workstation with the same monitor capacity. Separate keyboard surface with +/- 15 degrees of tilt and 19" of vertical adjustment. Hanging CPU cabinet with lockable lift off access. 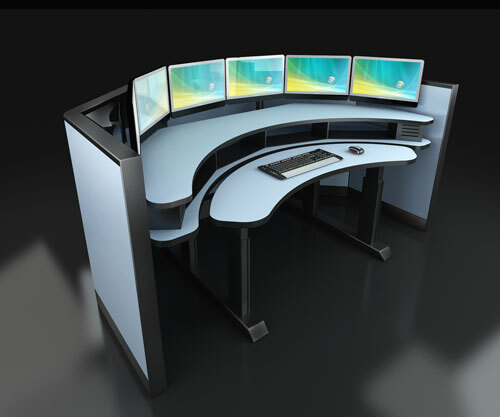 The Dual Surface Workstation is equipped with two independent surfaces each with a set of lift modules. 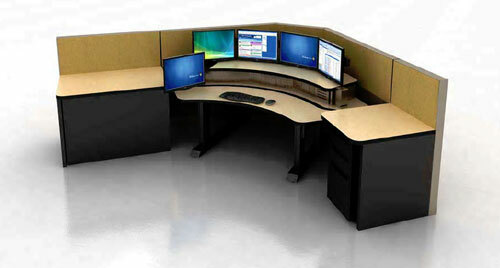 The dual lift workstation provides two independent electric lift surfaces for monitors and input devices. Both surfaces are sized for the quantity and size of the equipment to be located on the surface. 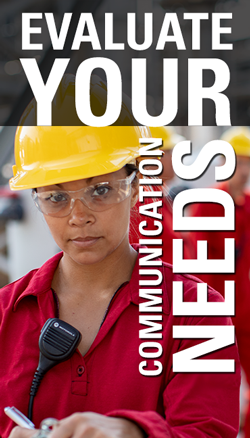 Monitor surfaces can provide up to 1,000 pounds of lift and input surfaces up to 530 pounds of lift. Lift Heights range from 22" to 48.5". The keyboard surface can be sized for multiple keyboard as well as providing writing space. Floor mounted equipment cabinets are equipped with lockable, vented, lift-off access panels. Wire management includes energy chains between equipment cabinet and lift surface and between two separate lift surfaces. Quiet fans provide air circulation within the cabinets. Focal-Link is a system of pole mounted arc shaped flat panel mounting structures and a multilink folding support that provides an adjustable focal length. The Focal-Link pole mounted arc can be expanded to two and even three arcs. The base arc will support four 21" displays and is expandable to six. Adding the Focal-Link folding support results in an adjustable focal depth of up to 12". The Focal-Link system provides an unobstructed surface for mounting electronics modules etc. These clocks are synchronized to national and international time standards using a reliable, secure and manageable time server as the system’s master clock. Official time from the NetClock® time server is broadcast to the clocks by a wireless transmitter. The clocks both receive and transmit the time resulting in a robust and accurate time network. Adjustment for DST is automatic and fully configurable. Perfect for replacing aging wired sync clocks. Battery-powered clocks are completely wire-free. 24/110 VAC option available. Simply mount a clock near the transceiver (within 6,500 feet if in open space). As you add more clocks, they act together to increase the signal strength to each unit and extend the range of the base transceiver. 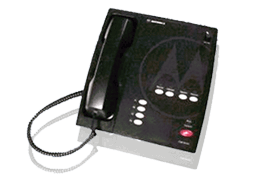 The system utilizes 900 MHz frequency-hopping technology to eliminate interfering with other devices, and the time and expense of applying for and maintaining an FCC license. You can implement the system immediately. The system benefits much more than display clocks. 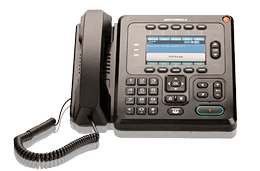 Network deployments such as VOIP, records management systems (such as electronic health records), IT security systems, building automation, video surveillance, and regulatory compliance programs require accurate and reliable network time synchronization. The NetClock master clock is a network time server that improves the efficiency of the network applications. 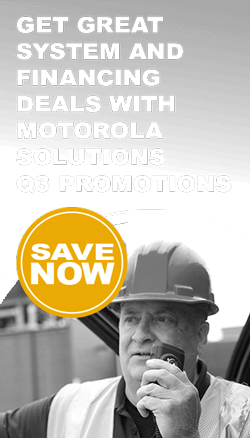 Finally, you can integrate display time and clock system with your entire network infrastructure. 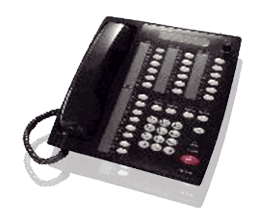 Synchronize display clocks to computer networks, voice and video systems, telephony, security systems, building automation, access control, fire alarms, electronic record systems, etc. A master clock can be known as a reference clock, time standard, network clock, authoritative time source, sync clock, or atomic clock. But the function is the same: to keep timing systems and secondary clocks (slave clocks) running consistently to improve performance. 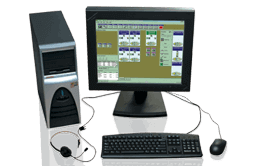 A Spectracom master clock offers the additional advantage of accuracy and traceability to national and international standards by using GPS and other atomic time sources. 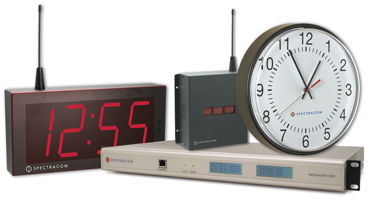 NetClock® and Epsilon Clock™ master clocks have been optimized for the specific requirements of many applications and industries including vital communications and command centers, such as 9-1-1 and other public safety answering points (PSAP), aerospace and defense, and telecommunications and broadcasting.